Brand new “Black Hypocrisy” by Spice is a video that highlights the issues regarding colourisim within the Black community. 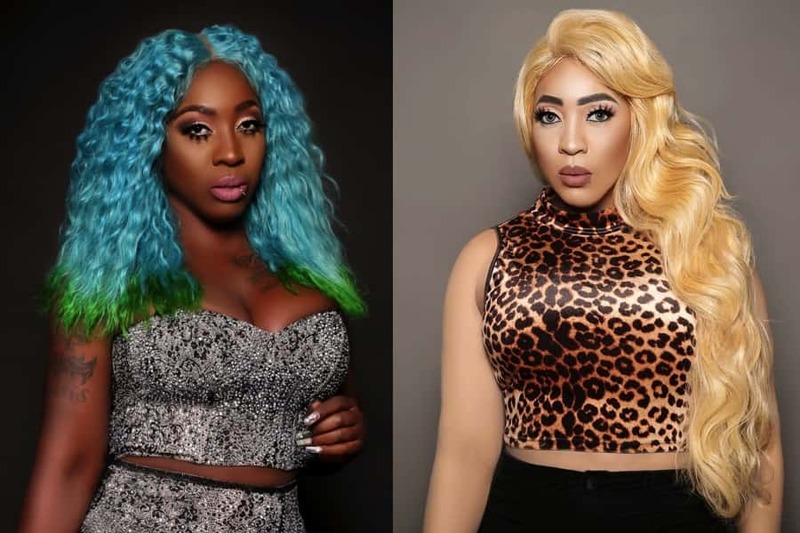 Spice has stirred up quite a media frenzy when she posted a picture herself with blonde hair and “Light Skin”. The mixed responses has proven Spice’s point. “Black Hypocrisy” is a must watch.